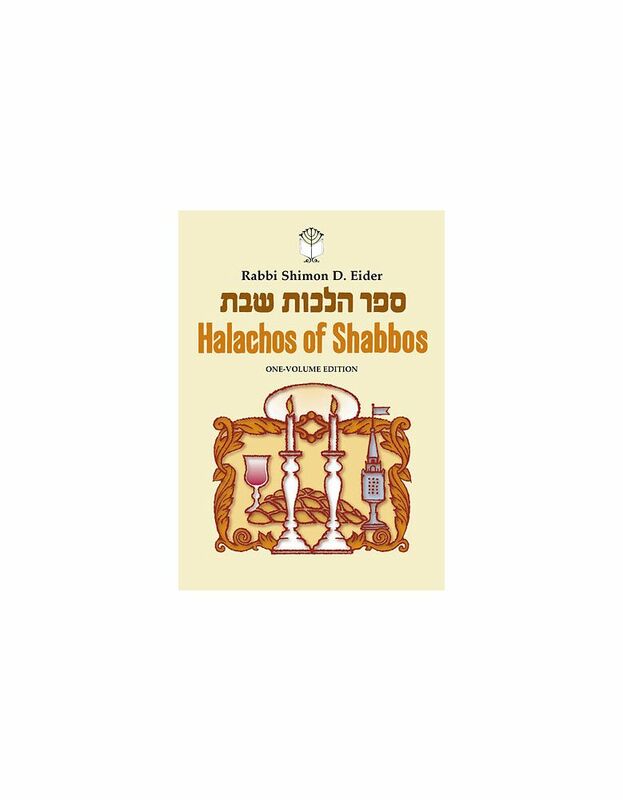 A thorough and comprehensive guide to the 39 Melachos of Shabbos. 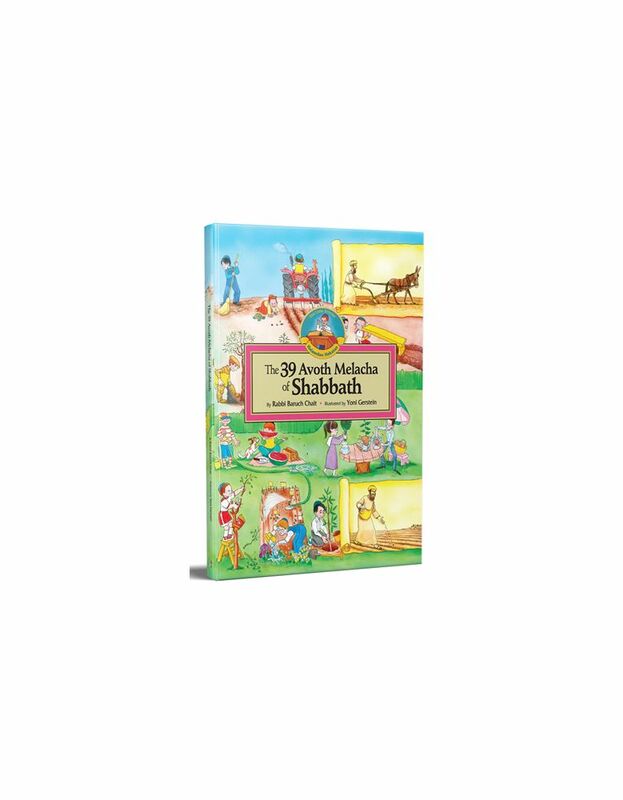 All-encompassing and easy-to-use, it explores every aspect of the 39 categories of labor forbidden on Shabbos, with practical applications for each. With hundreds of illustrations, a comprehensive index, and over 10,000 Hebrew notes, this monumental work belongs in every Jewish home. 4 volume set. 7 1/4" x 9 7/8"